Best Cell Phone Deals 2014 AT&T, Verizon Wireless, Sprint, T-Mobile. Your Choice of Free Cell Phones and Best Cell Phone Deals - All Carriers! Welcome to icellphonedeals.com. Whether you are looking to purchase a new phone or just want to check out the best plan offers for yourself and family members, you can save money with our weekly top mobile phone sale update. Top 10 Deals This Week! 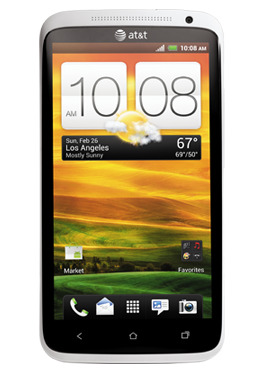 It is one of the most affordable smartphone from Verizon Wireless. Powered by Android and runs on 4G LTE. $0 today at verizonwireless.com only! Outrageous deal - this is the cheapest iPhone 4S offer you can find - only $50 with a contract when you buy at sprint.com. Verizon is still selling it at $99.99 and it's out of stock at att.com. The all new myTouch just was released this week. Get the powerful Android phone with 1.4GHz Snapdragon Processor. T-Mobile myTouch is your for $49.99 after instant discount and mail-in rebate at t-mobile.com. Also released this week is the all new myTouch Q by LG. The processor has been upgraded tom 1.4GHz from 1GHz. Get yours for $49.99 at t-mobile.com. Upgrade to the new LG Lucid 4G LTE now for just $49.99. This phone is perfect for first time smartphone user. This Samsung smartphone offers users truly customizable experience on Android. For a limited time you can get it after instant web-only discount at t-mobile.com. Sprint Optimus Elite an easy to use and affordable smartphone. How affordable? Get free when you open a new line or add it to your account today! Although it has a smaller screen compared to other big screen smartphones, LG Enlighten offers exceptional value - light weight, compact, and packs a full QWERTY keyboard. Get it today for $0.00 at verizonwireless.com! Samsung Galaxy Nexus is on sale for a very limited time at sprint.com. 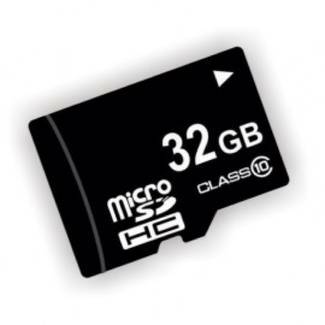 Get yours today for FREE with a new account or add-a-line! Pantech Breakout and LG Enlighten are are on sale for $0 this week. You can get a bunch of web-only specials at t-mobile.com. Some end on Sunday 8/12. Much better prices than buying at retail stores. 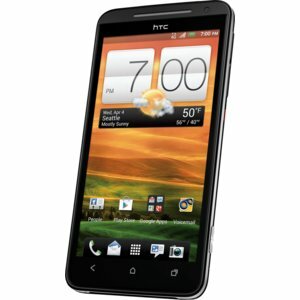 New lower price on HTC X ONE - it was selling for $199.99 before and now $99.99. Samsung Galaxy S II is only $9.99. These deals are only available at att.com. Blackberry Torch 9850 and BlackBerry Curve 9350 are still very popular among business users. The Curve is on sale for $49.99 while the Torch sells for $179.99. 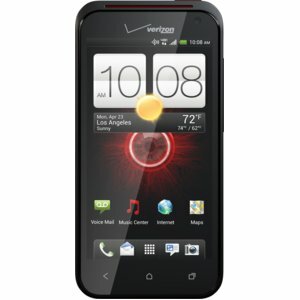 Optimus Elite $0 at Sprint.com and Lucid $49.99 at verizonwireless.com are best LG phones on sale. DROID RAZR and DROID 4 both sell for $199.99. Not the best deals out there. Prices may drop to $149.99 next month. Nokia has the all new Lumia 710 on sale at t-mobile for just $29.99 without rebate. 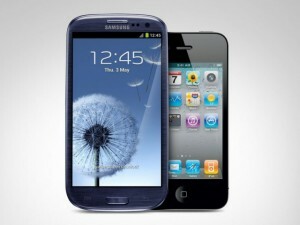 Samsung Galaxy S II, Galaxy Nexus, and Galaxy Exhibit 4G have the cheapest prices this season. Get them while supplies last!